As a Melbourne based commercial property maintenance provider, we have a large network of on staff resources and trusted sub-contractors throughout Victoria. Our technically skilled facilities maintenance team bring a personal family business touch with solutions that can be tailored to suit your individual business needs. 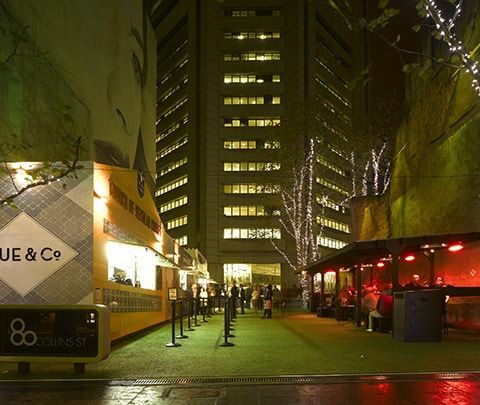 We work with large scale commercial property owners and operators ranging from Hume City Council, Melton Shire, and Bayside City Council through to other high profile clients such as Federation Square, Girl Guides Victoria, and Monash University. We’re used to KPI’s, and recognise the job isn’t done until the paperwork is submitted and closed out. Every client has different system with different needs. We’re flexible enough to adapt our processes to fit yours. Many of our clients issue work orders electronically, some by fax, some by email. Some simply call. Whatever your system, we’ll adapt ours to suit yours. Chances are, we’re already working to a system just like yours. The majority of our facilities maintenance contracts involve working within an occupied building or public space. Working in active environments means that our tradespeople understand the importance of professionalism, safety, and minimising disruption to others – be it noise or vibration. Our team is almost always working within occupied environments, and are accustomed to being sensitive to those working around us. We understand you have a business to run, and our tradesman are respectful of that. 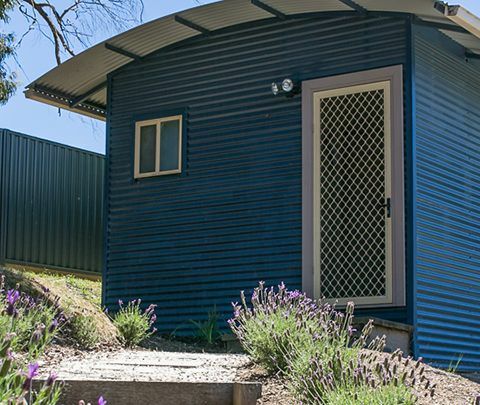 Kids Under Cover work tirelessly to prevent and reduce youth homelessness, by providing 1 and 2 bedroom studios in private residences throughout Australia. 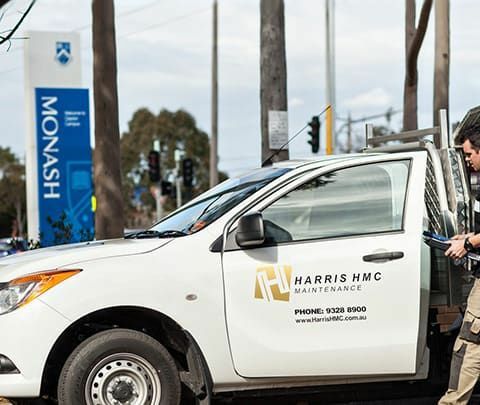 Harris HMC have been working with Kids Under Cover for 5 years, as their builder and maintenance provider throughout Victoria. We coordinate this state wide project, with our team supplying, installing, and maintaining each studio, completing up to 20 installations per month. Hear first-hand from Kids Under Cover’s CEO Jo Swift about her experiences working with our team. 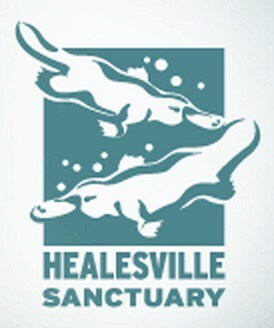 In need of facilities maintenance? Want real commitment, from a personable and family based company? Give us a call to discuss your requirements.